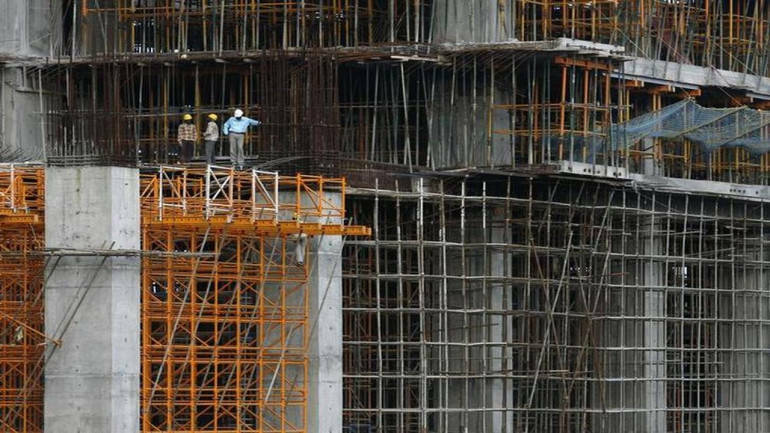 India will soon be getting its first real estate regulator and developers will have to toe the line or face severe penalties. The Maharashtra government on Thursday announced the rules for its regulator, ahead of the various state regulators coming into effect. Maharashtra’s real estate regulator will come into force on May 1. Also, if a developer, agent or flat owner pays the fine then no other legal action can be taken against them for the same case. In case the accused is in custody and decides to pay the fine, then that will result in his/her release on payment of the fine. If someone wants to appeal to the tribunal the fee charged will be Rs 5,000. When the centre had notified the Real Estate Regulatory Authority Act (RERA) Act, it had said that both a fine and a jail term could be levied on a developer. But the state government of Maharashtra is being a bit lenient by eliminating jail term if the fine is paid.